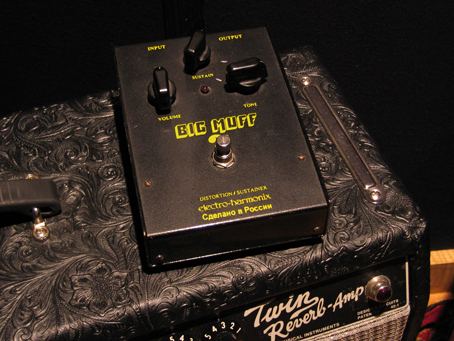 Great big distortion sounds. Hugeness in a box. Works wonders for electric bass, once you get it set right.